Live and Continuous testing on over 800 operating system and browser combinations instantly available in the Cloud. We are fast to market with Beta and new browser versions so you can ensure your app works as designed upon release. Automate your tests with Selenium in our cloud to increase coverage, improve quality and shorten test times to speed releases. We support the world's largest Selenium test cloud so you don't have to. Our engineers are constantly updating our cloud and adding new OSes and browsers so you can focus on testing apps. 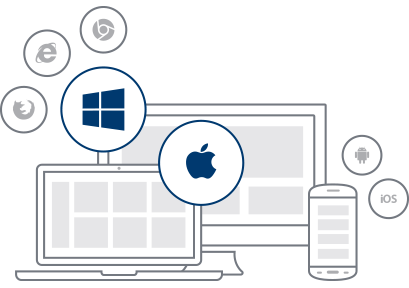 We support Internet Explorer, Edge, FireFox, Safari and Chrome browsers and Windows, MacOS and Linux OSes. We spin up a new VM for every test which increases security and reduces test flake. No residual data or temp files from previous tests - ever. 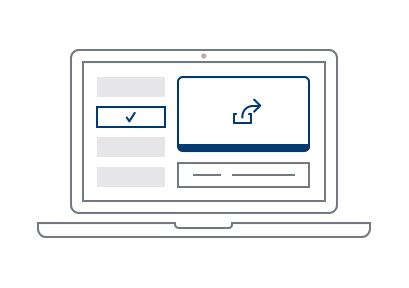 The Sauce automated testing cloud is optimized so you can test in parallel across many different browser and OS combinations to accelerate your tests by up to 10x. Playback a video of your entire test or flip through screen shots. We also provide the logs and steps of every test so you can quickly troubleshoot your app. With Extended Debugging we provide browser console logs and network calls so you can review browser performance and networking data to identify the root cause of test failures. Sauce Connect proxy is a software-only solution that ensures the security of your tests. Test data and apps from behind your firewall on our cloud without the hassel of setting up a hardware vpn. 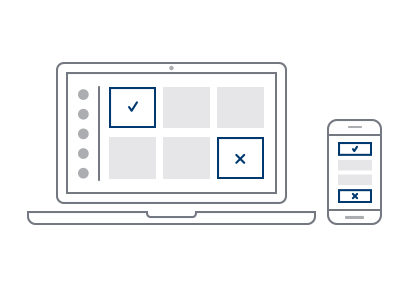 Automate web app testing with Selenium across mobile emulators and simulators as well as desktop browsers and OSes. Since it's easy to run tests in parallel, you get results fast. Setup, manage and view test results all from within your continuous integration server - for Jenkins, MSFT VSTS and Bamboo as well as support for Travis CI, Circle CI and Team City. 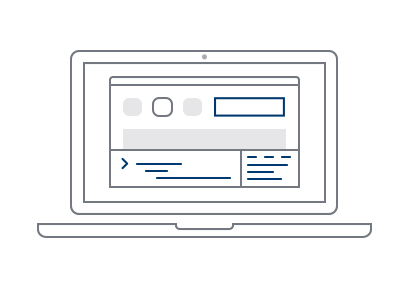 Simplify team collaboration with our one button click to create JIRA tickets and share test results, videos, commands, logs and metadata. Easily share test results via both HipChat and Slack. 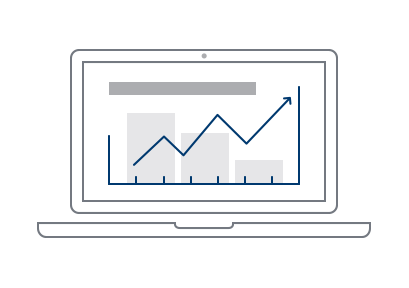 View test results and get actionable information on how to address test failures and quickly resolve them. With test teams distributed across time zones you need to ensure everyone has access to testing resources. We don't limit users and you can control who gets access when. Single Sign-On (SSO) support means you can provision access without IT. Team management lets you easily manage testing resources and data access across your teams. Our training teams provide free and instructor led testing training on both Selenium and Appium frameworks. Secured data centers in the US and Europe support organizations needing to be mindful of their data privacy regulations. Eventbrite, an event management platform that processes hundreds of millions in financial transactions each year, needed a reliable automated testing solution that could ensure the quality of their web applications across multiple platforms and browsers.